Read Dr. Zrike’s blog post about high school redesign. Dr. Zrike joined Holyoke Public Schools in July 2015. 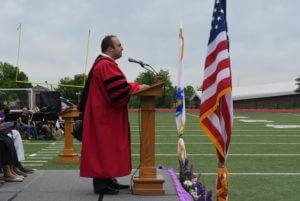 He previously served as the Superintendent of Schools in Wakefield, Massachusetts. Previous to his work in Wakefield, he served as Chief of Elementary Schools for the Pilsen-Little Village Network in the Chicago Public Schools. 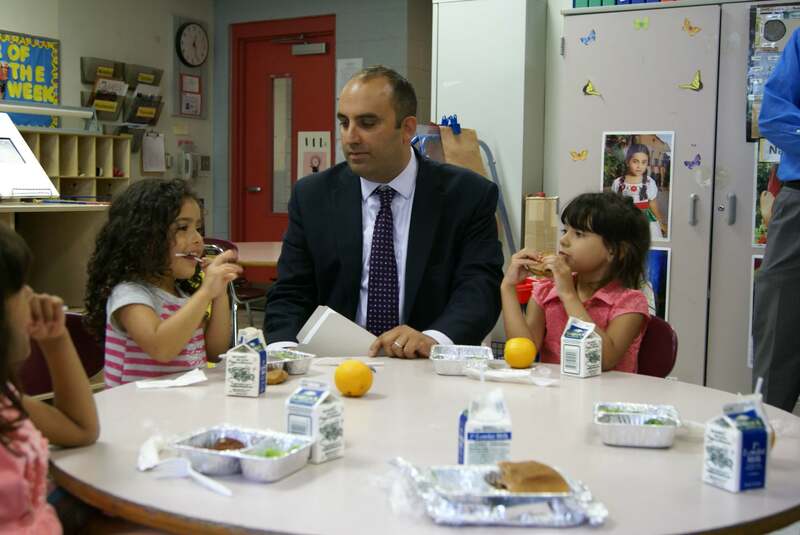 He was responsible for leading the instructional improvement efforts for 26 schools and approximately 18,000 students. In addition to his experience in Chicago, Dr. Zrike also served the Boston Public Schools as the turnaround principal of the William Blackstone Elementary School, an inquiry facilitator and leadership coach for four Boston schools, and as principal of both the William Ohrenberger Elementary School and John Philbrick Elementary School. Dr. Zrike’s teaching career began in Massachusetts’ Andover Public School District, as a fifth-grade teacher. He received his doctorate from the Urban Superintendents’ Program and his Master’s Degrees in Education from the Harvard Graduate School of Education. Dr. Zrike also holds a Bachelor’s Degree in history from Dartmouth College. RT @RepBrodeur: @RepAlicePeisch @HPSHOLYOKE @NPSDistrict @SenJasonLewis Say hello to @SzrikeHPS for me.